FDA approved, pain-free, designed for optimal safety and for all skin types, even tanned skin! Celebrity favourite! Introducing the NEW non-surgical 3D-Bum Lift, as loved by celebrities! A non-invasive procedure to lift, firm and contour the buttocks with no downtime. Using the latest technology 3D Lipo system. Performed by a Medicinal Doctor who specialises in aesthetic injections, including lip fillers. 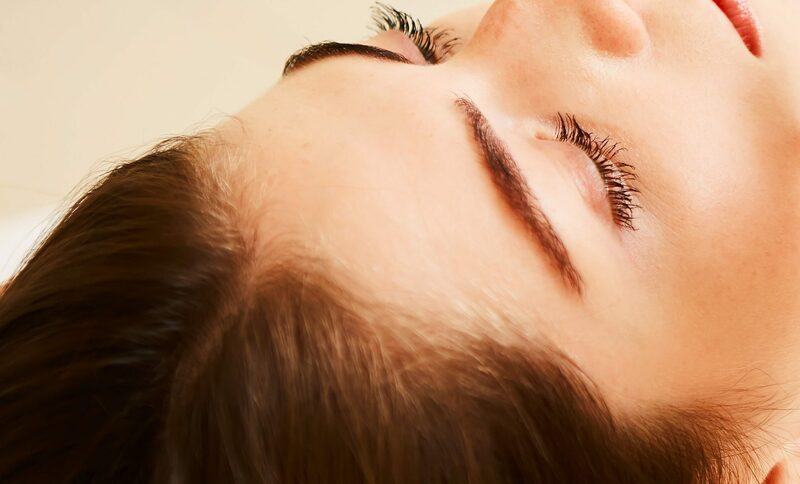 We provide all kinds of treatments ranging from massage therapy to aesthetic related conditions, whilst creating a relaxing environment for our clients. "The waxing treatment I received was great! I am very happy with the results and the welcoming service throughout. Thank you Vega Clinic. "The Laser Hair Removal treatment was one of the best things I've ever done for myself in my life! Prior to receiving the treatment, the procedure was explained very clearly. I have already recommended two of my friends for the same treatment. Thank you Vega Clinic!" VEGA Clinic excels at providing state-of-the-art non-surgical aesthetic procedures that compete with the outcomes of cosmetic surgery. In our London office, we specialize in delivering non-invasive treatments in an intimate and luxurious setting. We aim for nothing less than outstanding, life-changing cosmetic enhancements. Our firm belief is that patients deserve to receive exceptional cosmetic care in a tranquil, luxurious setting, with no interruption to their busy lifestyles. At VEGA Clinic our staff are all dedicated to ensuring your experience is as easy and enjoyable as possible. Using the most advanced therapeutic skin therapies available today, each treatment provides optimal results with little or no recovery time. Driven by innovation in medical beauty, we’re able to deliver an utterly inimitable experience, complete with all the perks that only a premium establishment can offer. 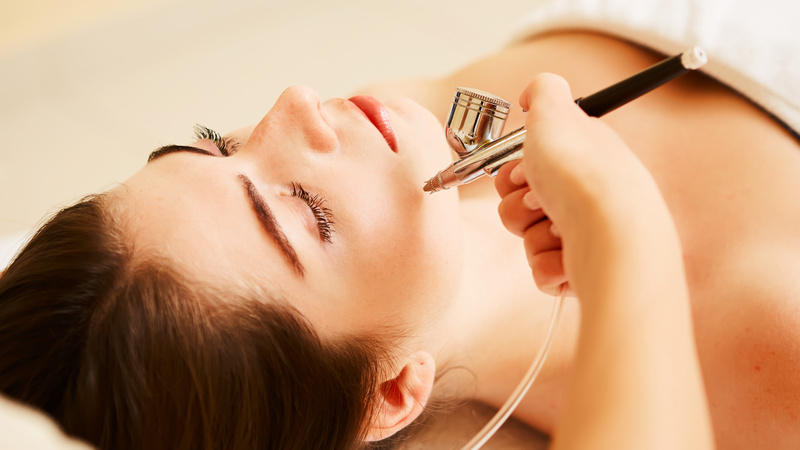 We specialize in laser, permanent hair removal, skin therapies, anti-ageing and injectable technologies, and offer complimentary assessments to all first-time customers.